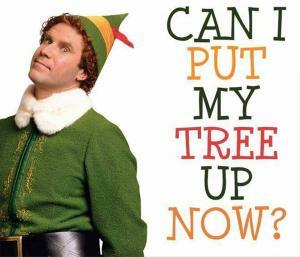 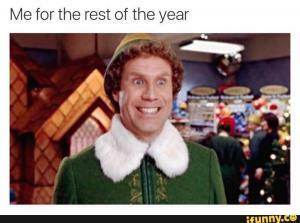 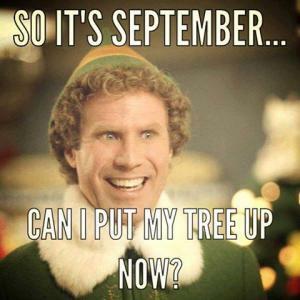 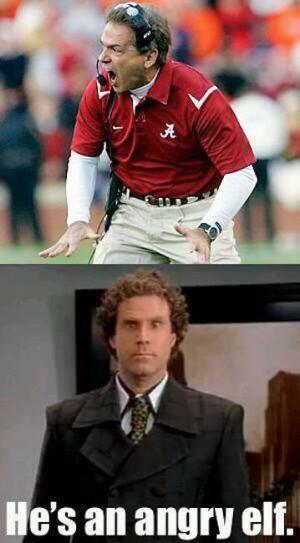 Can I put my tree up now? 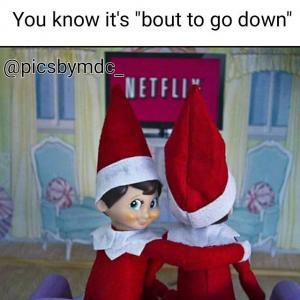 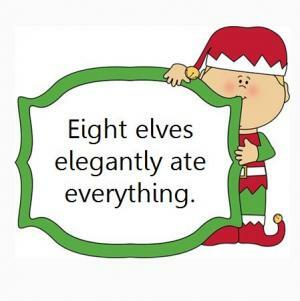 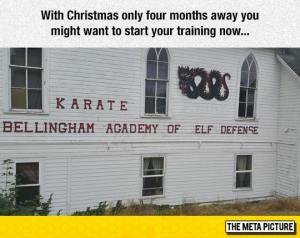 You know it's "bout to go down"
Eight elves elegantly ate everything. 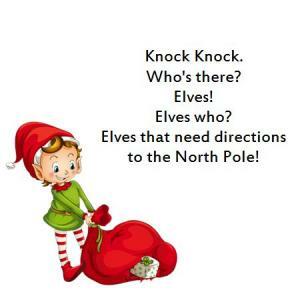 Elves that need directions to the North Pole! 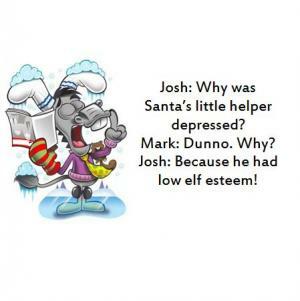 Josh: Why was Santas little helper depressed? 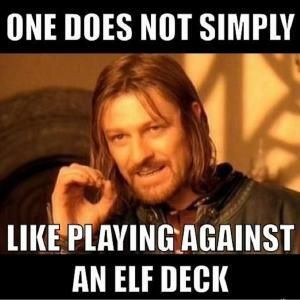 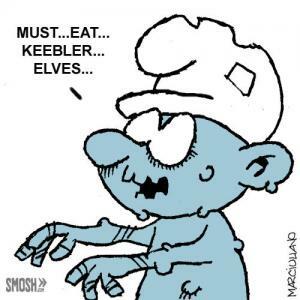 Josh: Because he had low elf esteem!